This 3-day Training Tour takes in some of the most spectacular roads and scenery Wales has to offer, from the dizzying bends of the A483 on our first day, the beautiful Brecon Beacons and Elan Valley on Saturday to the delights of Snowdonia National Park as we head back home the long way round on Sunday. 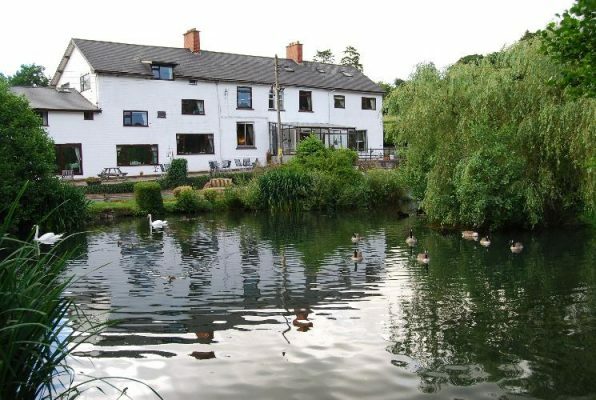 We will be staying for 2 nights at the fantastic Three Wells Hotel in Llandrindod Wells, which as well as providing excellent accommodation and a hearty breakfast to set us up for the riding day ahead is ideally located for our explorations! To help you get the most from the Training Tour, we hold a ‘classroom’ session prior to each day’s riding, allowing you plenty of time to put the theory into practice. Our qualified advanced riding instructor will also be on hand throughout the tour to provide you with personalised advice and guidance to help you further improve your riding. All this for just £350 per rider (£150 per pillion) and places are strictly limited, so contact us on 0161 914 7509 to secure your place now! NOTE: Dates changed as the Hotel had lost our reservation!